If you have preferred days and times for your home survey please let us know them here. Select this box to sign up to our email newsletters and we'll keep you updated with new products, special offers and design inspiration. You can unsubscribe at any time. 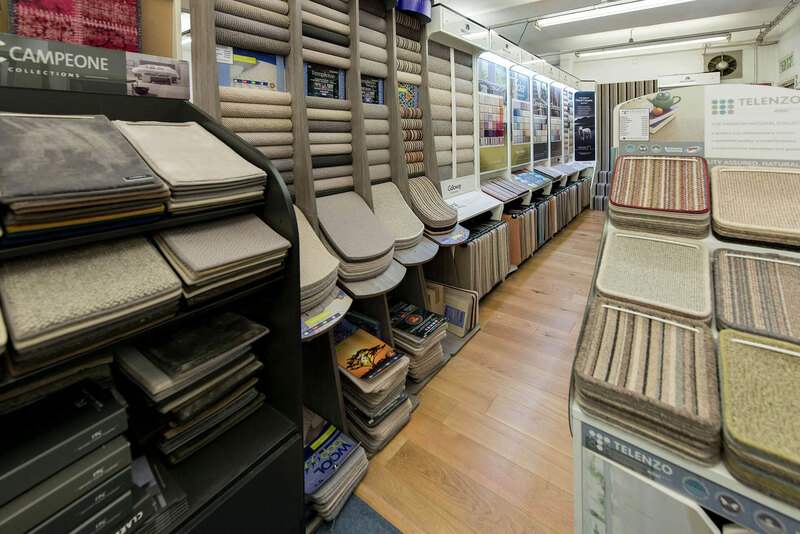 We are delighted to offer you a free no obligation home survey service at Vincent Flooring. Complete the simple on line form and one of our team will get right back to you to arrange the best day and time for us to visit you. 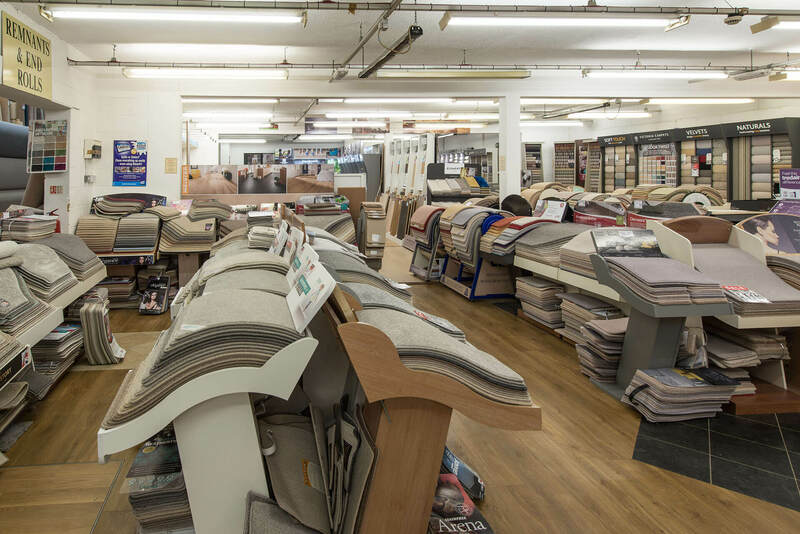 When we contact you to confirm our visit you can let us know if there are any particular product samples you would like us to bring with us if you have not yet had a chance to visit our showroom. 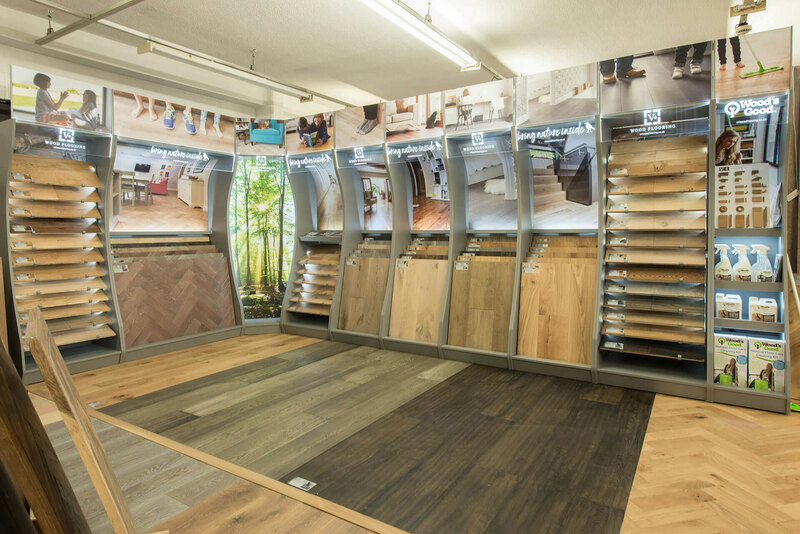 Our expert team will accurately measure your space and advise you on any sub-floor or underlay requirements and prepare an accurate quote. 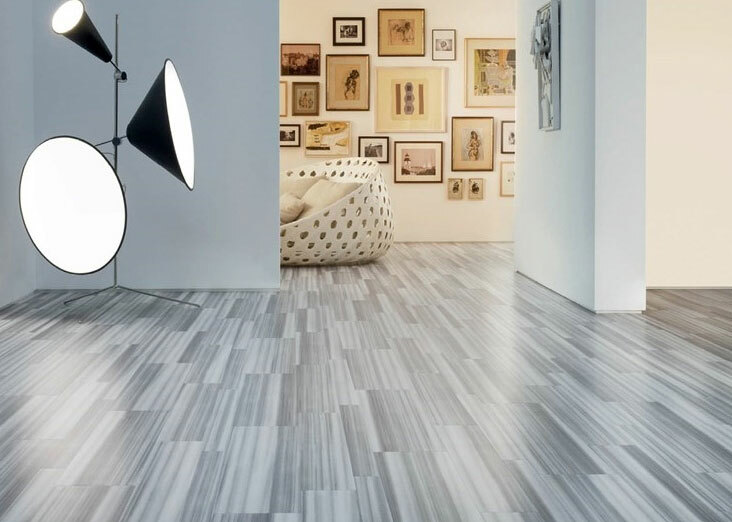 This service is available throughout Surrey and South London, although if you live outside of this area we may still be able to help, so get in touch to tell us more about your project. 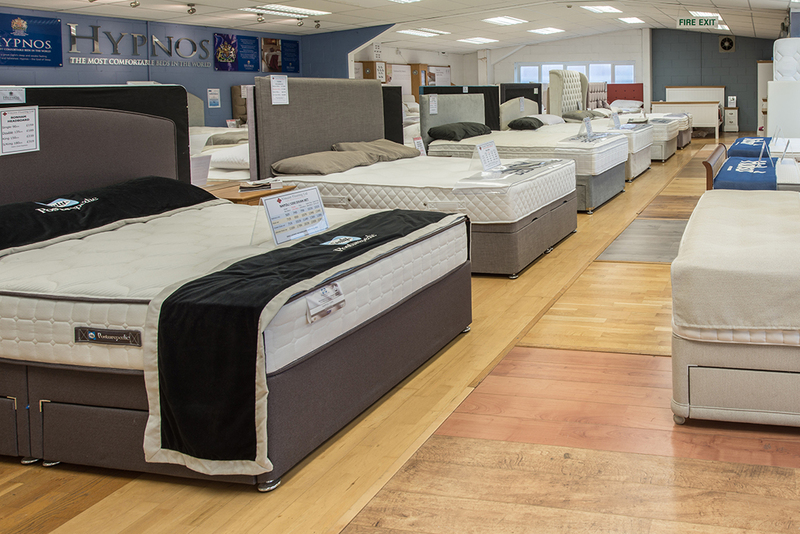 And if you prefer to arrange a home visit directly don’t hesitate to call the team on 01932 241448 or ask about a home survey when you visit our showroom.